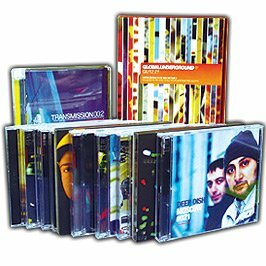 Released Apr 20th 2018. Anything ordered with this product will all be shipped together. 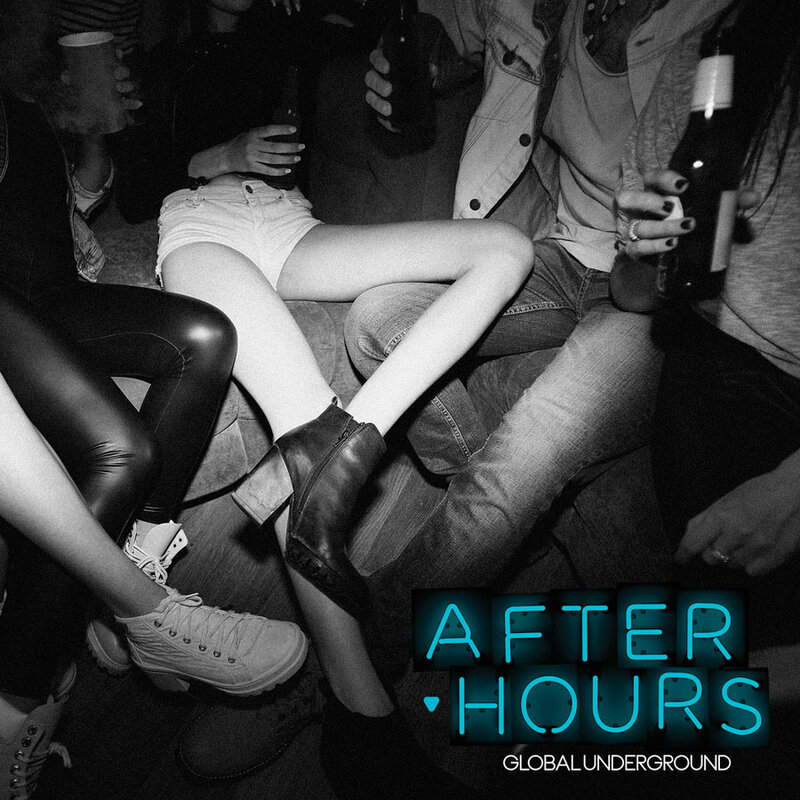 Afterhours, one of the most iconic series on the Global Underground label returns with a brand new journey. 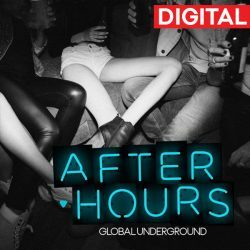 This is the soundtrack to your post clubbing adventures, the music for the party after the party. 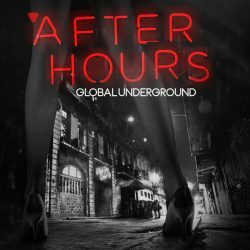 Over 30 tracks and 2 continuous DJ mixes of eclectic electronica, dirty basslines, pitched back techno and blissed out 90bpm moments; all cut up, spliced and layered to create a sonic landscape to get lost in! 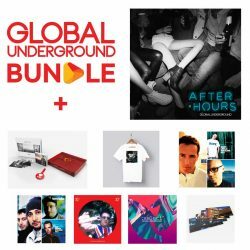 With music from Whomadewho, Tuff City Kids, Matthew Dear, Howling, Trentemøller and more.